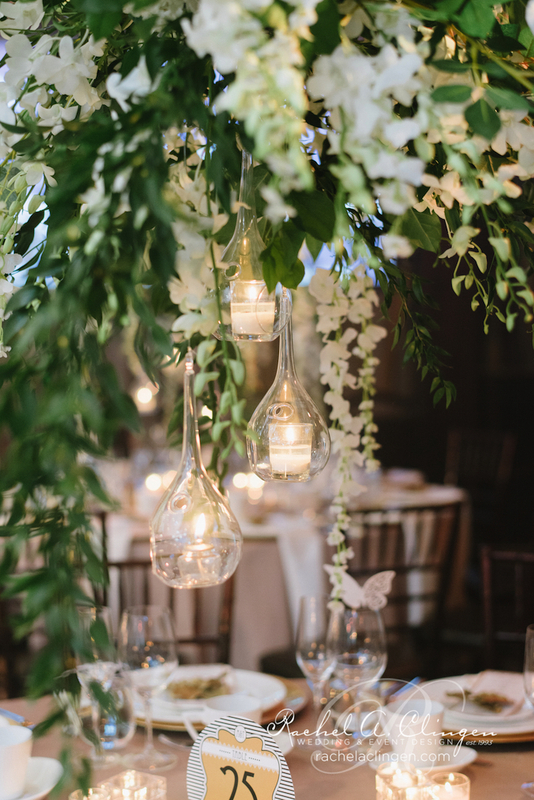 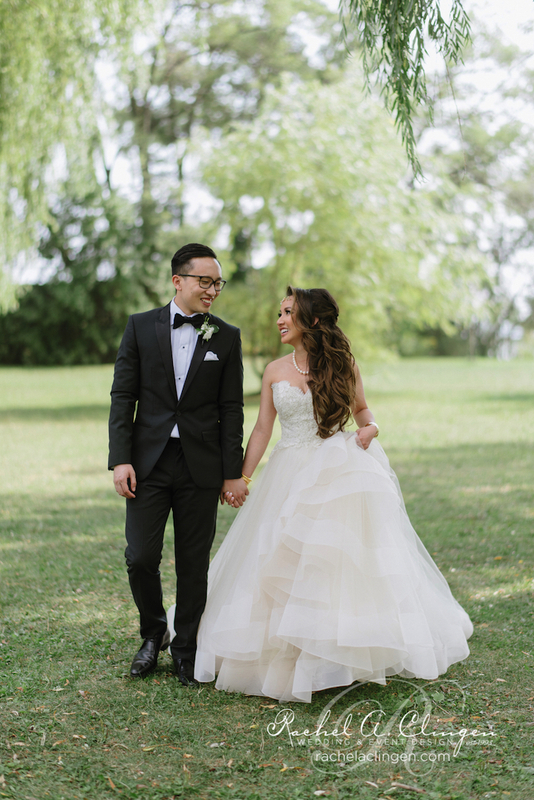 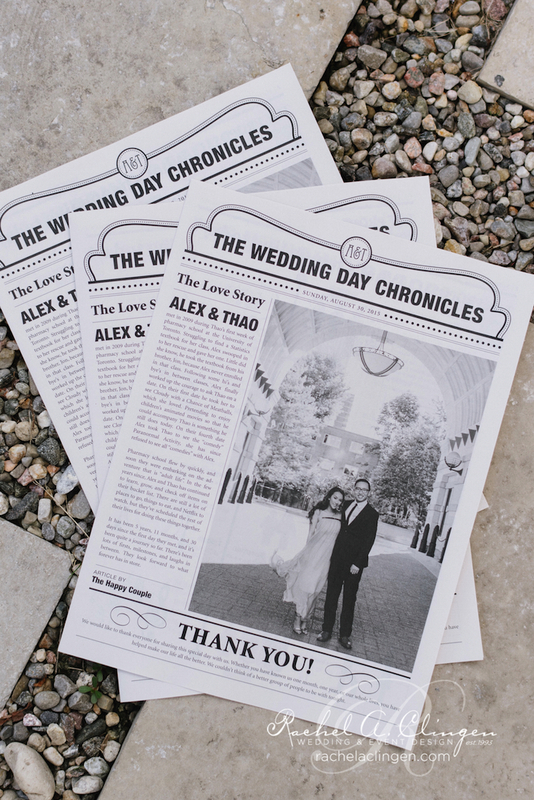 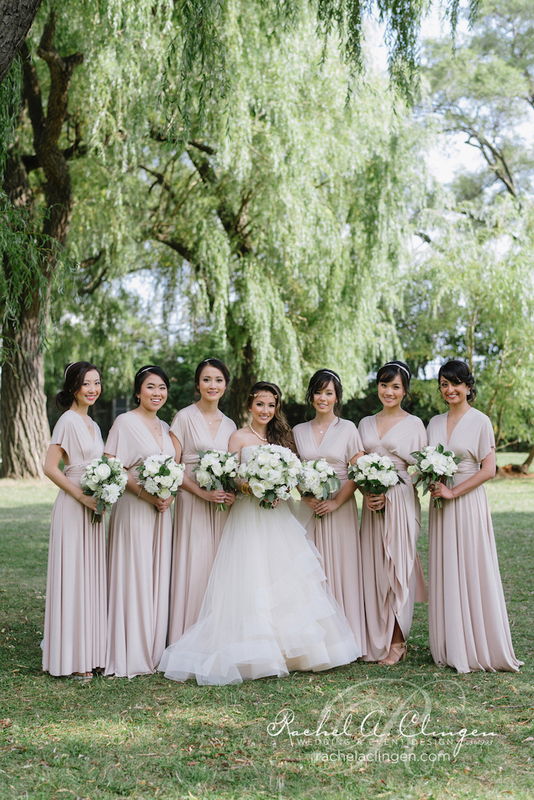 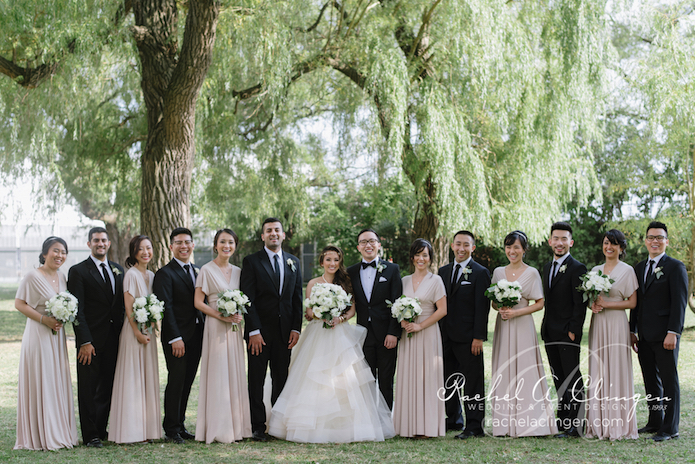 Thao and Alex’s beautiful wedding at Toronto’s historic Palais Royale was truly an enchanted day full of white wisteria trees and hanging centrepieces. 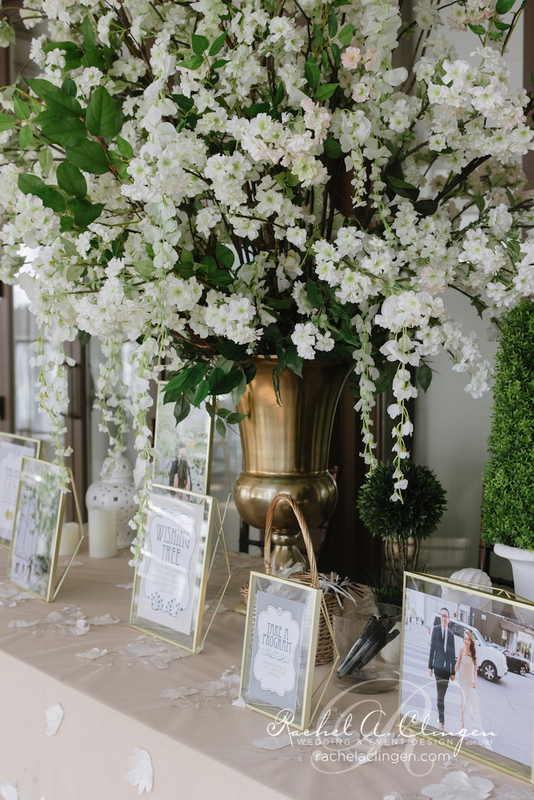 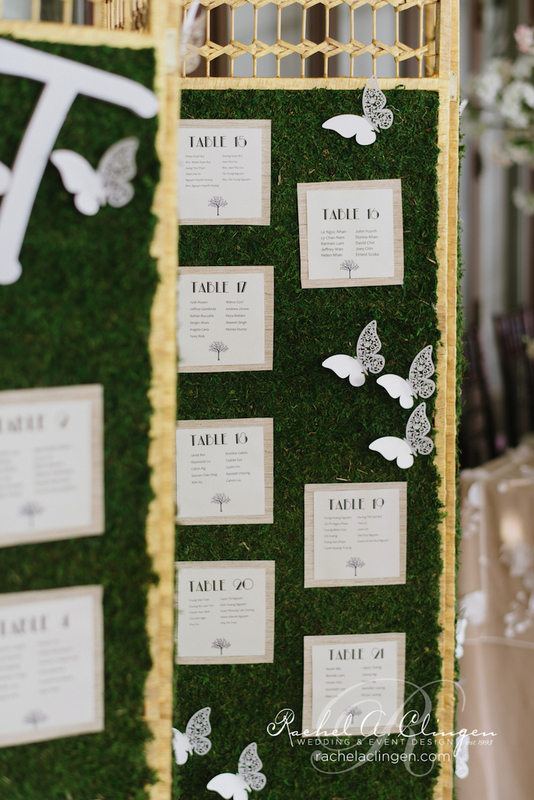 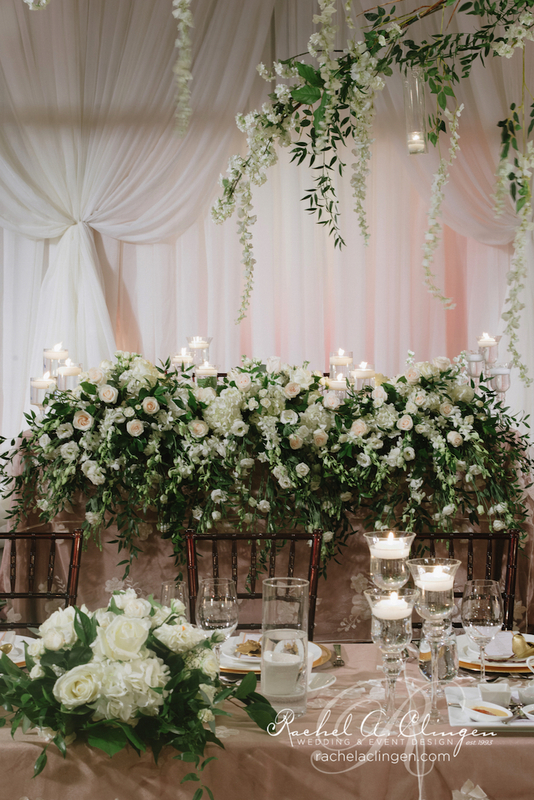 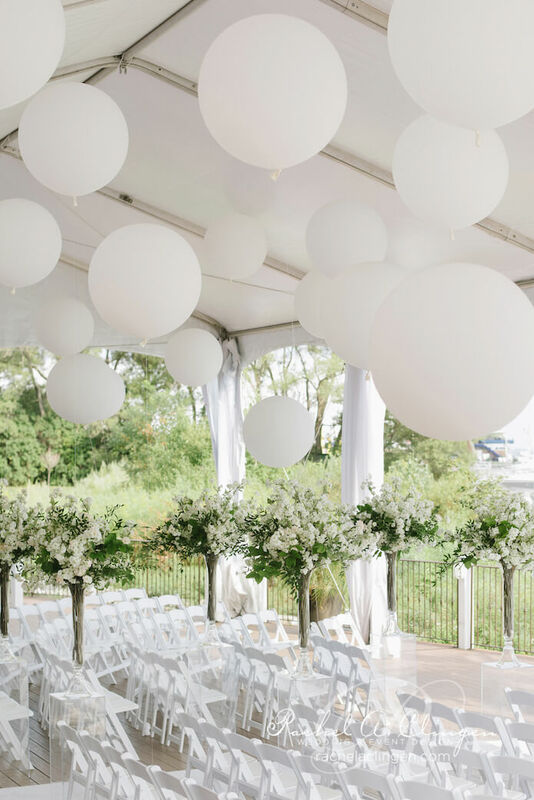 We designed the floral and decor for this fabulous wedding and worked closely with the couple to create their vision of an enchanted summer garden. 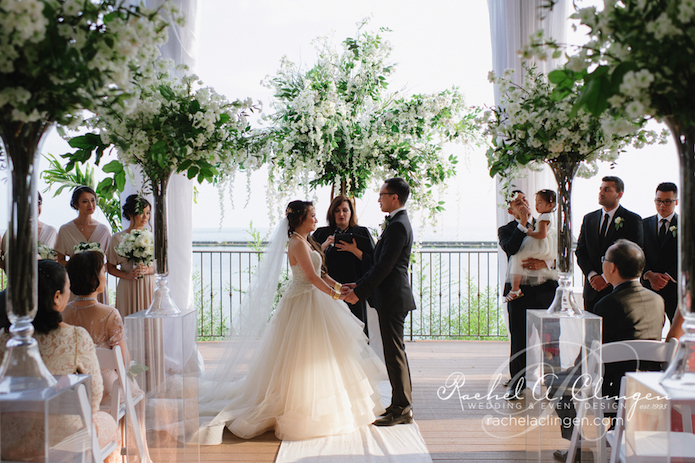 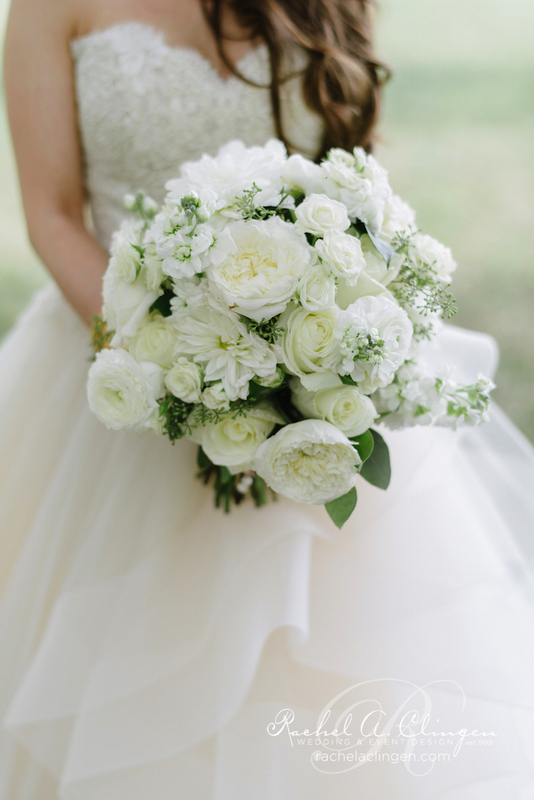 We are so thrilled to finally show these stunning images with you! 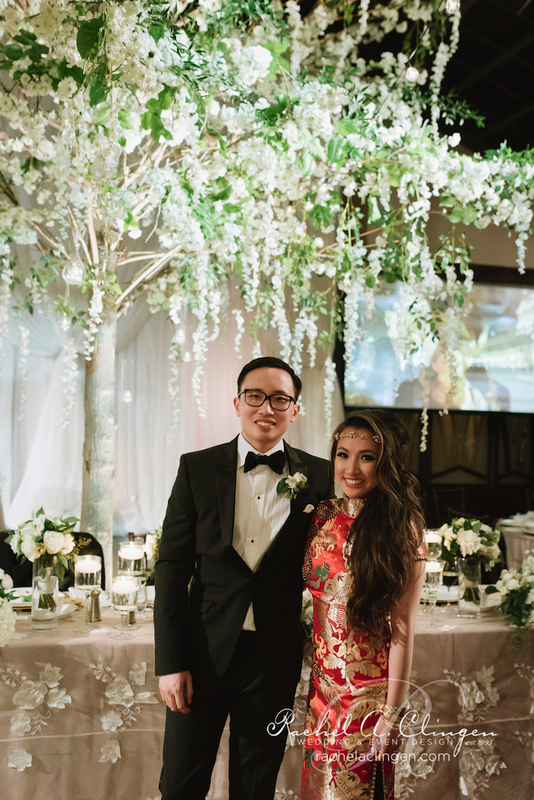 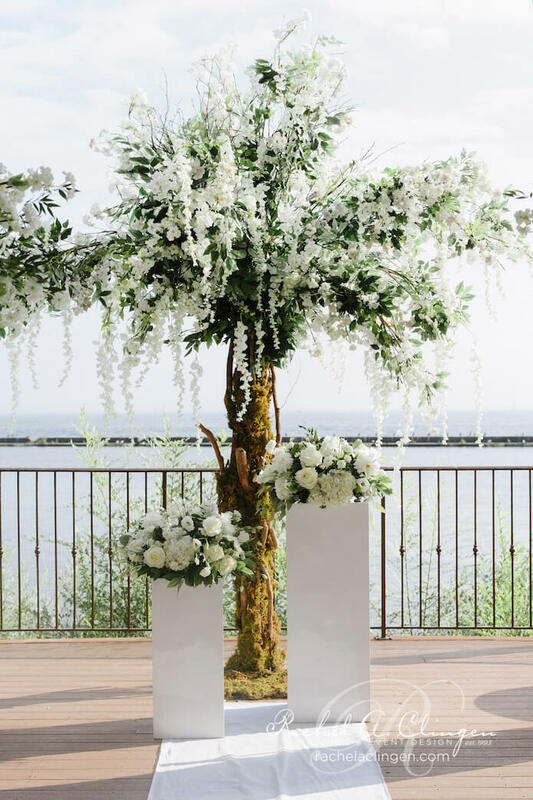 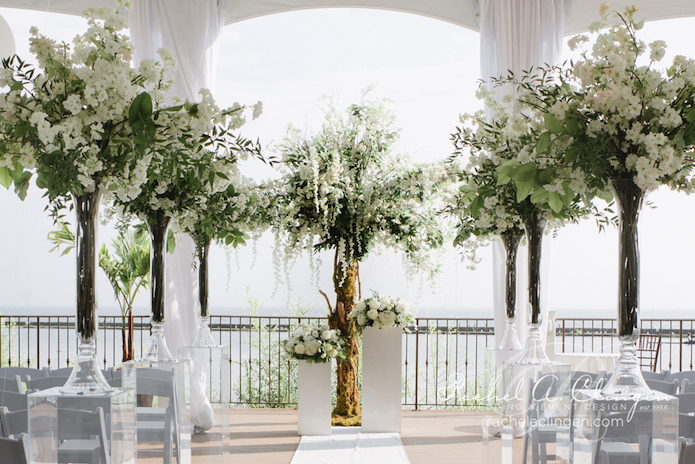 Our team designed not one but two custom life size wisteria trees and created and magical space for Thao and Alex’s dreamy ceremony on the terrace. 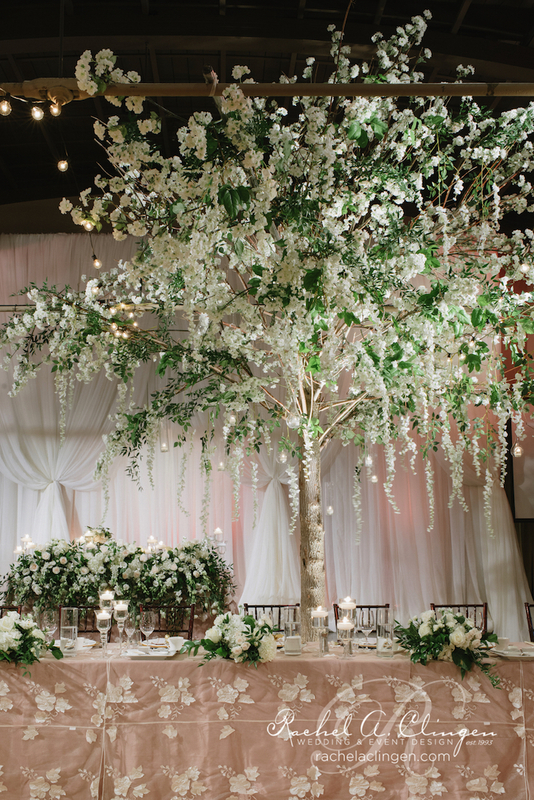 Guests were wowed as they entered the reception and saw the 18 foot wisteria tree flanking the head table and loaded with hanging candles. 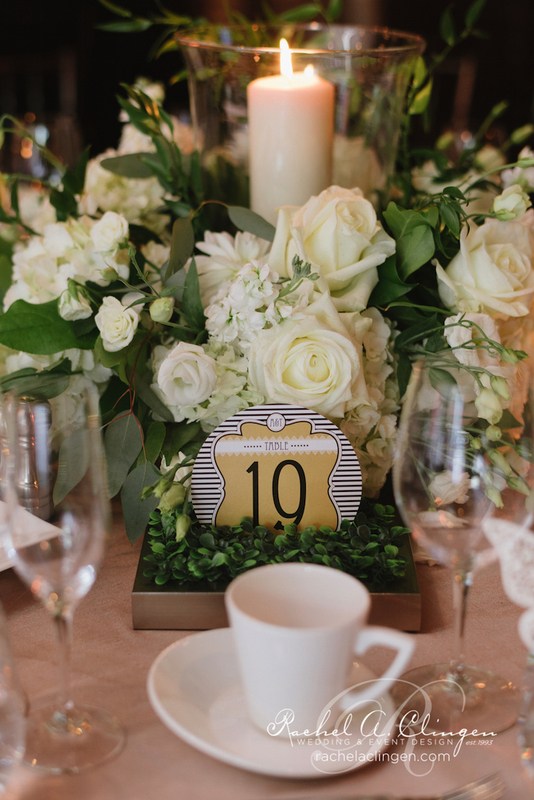 No detail was overlooked and this wedding. 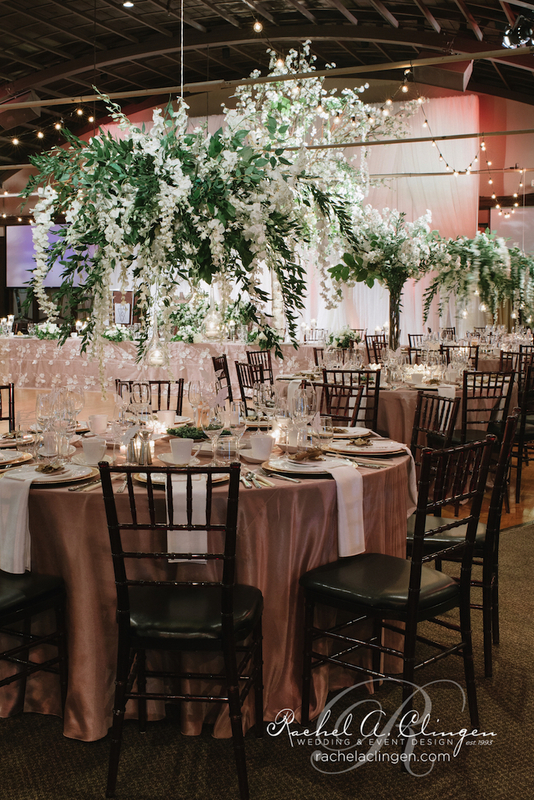 Loaded with artistic impression, the guest tables had one of three centrepieces including mammoth suspended arrangements of wisteria and greens. 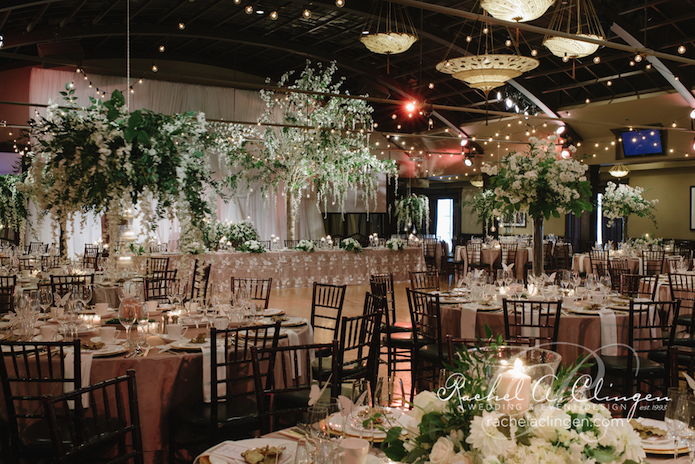 In addition low floral pieces including pillar candles added a romantic glow. 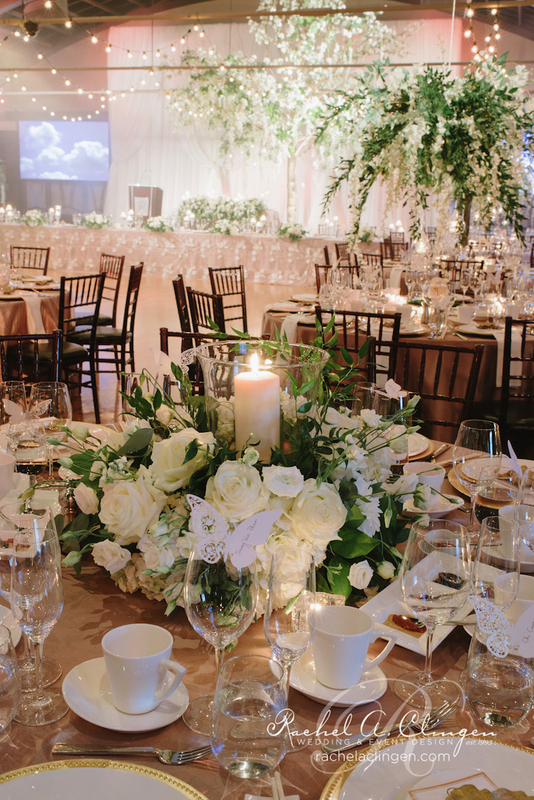 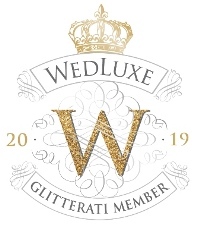 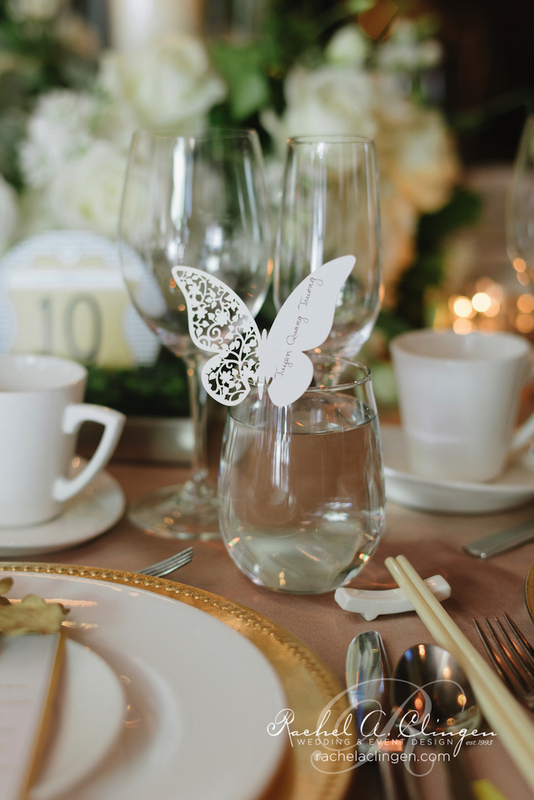 Incredible images captured by our talented friends at Mango Studios and recently featured on Wedluxe.com.